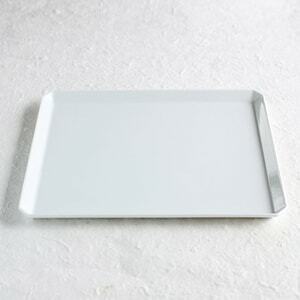 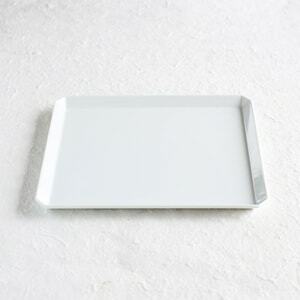 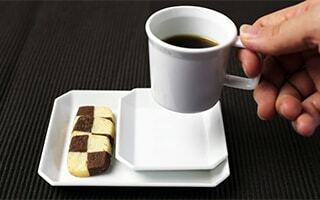 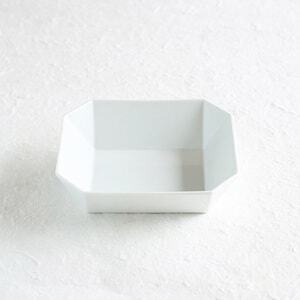 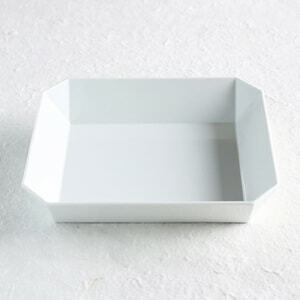 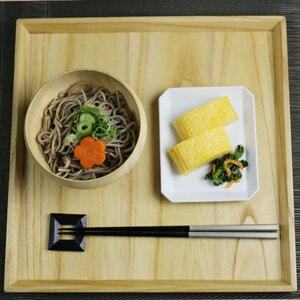 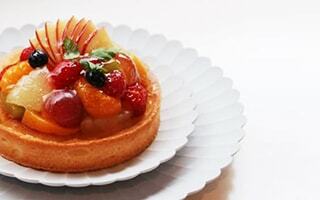 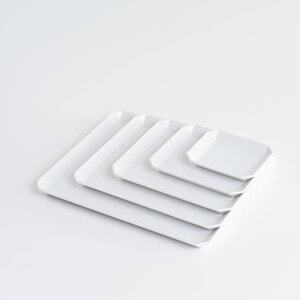 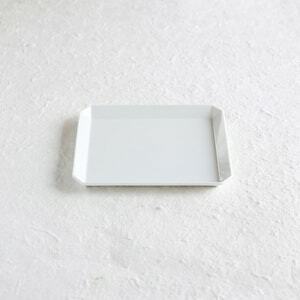 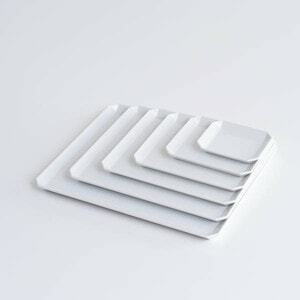 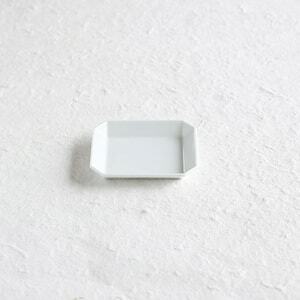 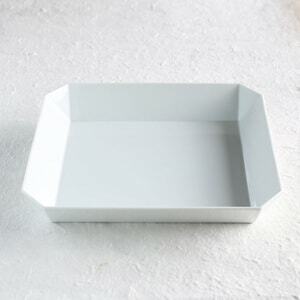 【Square Plate / W130 / TY Series】Traditional crafts meet modern design. 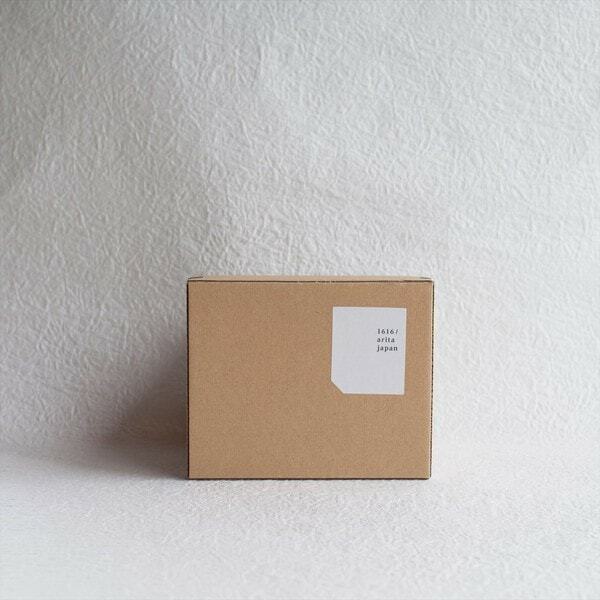 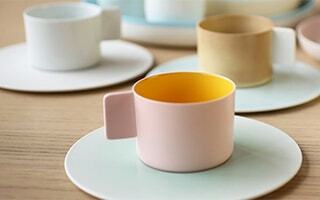 TY "Standard" series is a fusion of a designer Teruhiro Yanagihara and traditional craftsmen of Arita porcelain. 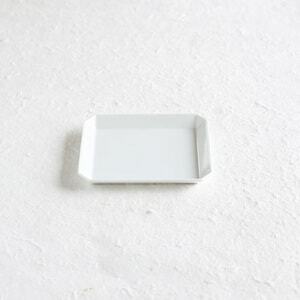 W130 is the best size for individual plate when you have a party. 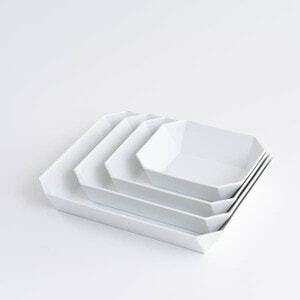 You can combine two or more plates with bigger size plates. 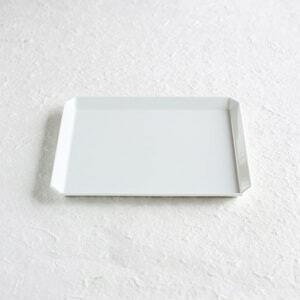 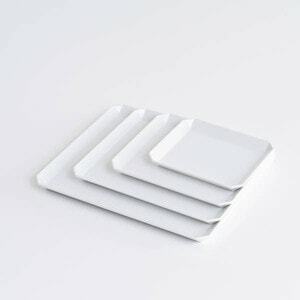 Simple white plates color your life. 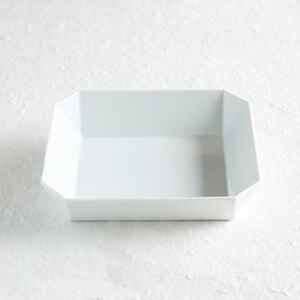 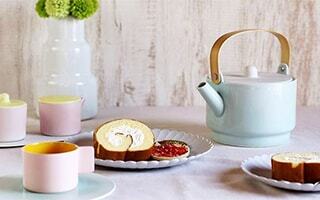 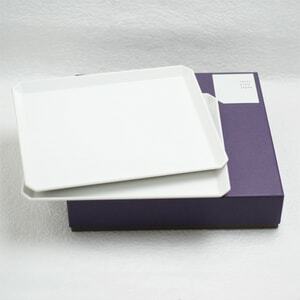 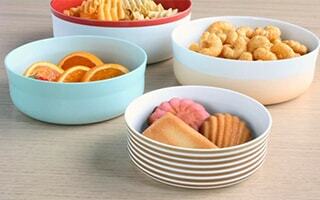 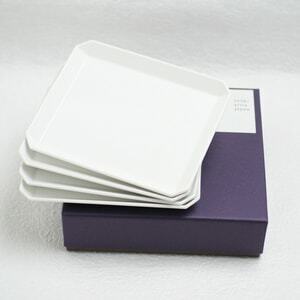 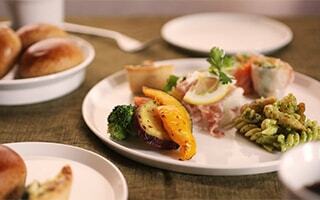 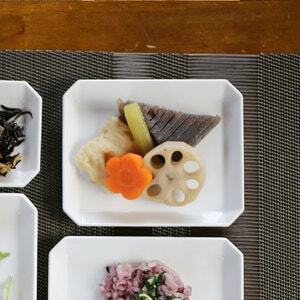 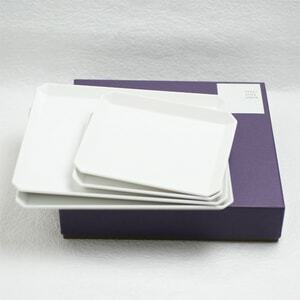 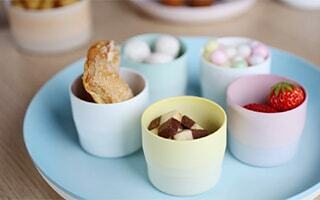 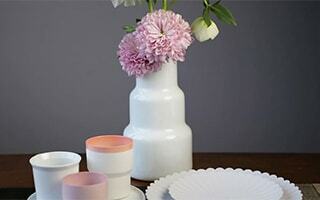 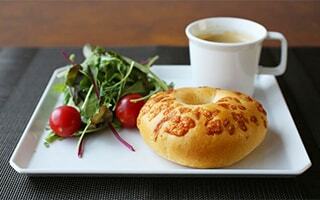 Arita porcelain plates are good present for simple life lovers.